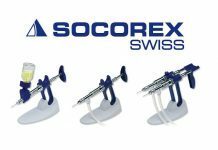 50 men and women from 28 countries have spent nearly two weeks at the Cobb-Vantress 2018 World Technical School in Northwest Arkansas. 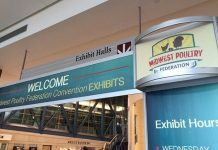 The company’s valued global customers and poultry partners gathered to discuss best practices and the issues facing the poultry industry. This year’s eleven-day program featured top poultry experts, hands-on workshops, and tours of local farms and hatcheries, a feed mill, processing plant and a university lab. 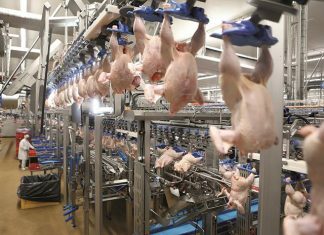 Each day focused on a different aspect of poultry production; covering parent and grandparent stock, broilers, hatcheries, bird health and nutrition, processing, and the environment. Topics were translated into several languages to accommodate international attendees and guests. “World Technical School is one of the highlights of our year,” said Robin Jarquin, World Technical Support co-director. 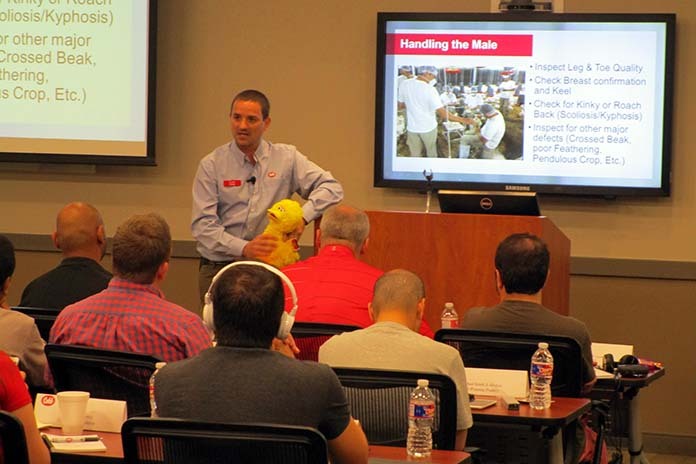 “We’ve hosted this poultry boot camp for customers from our regions around the world since 1999. Cobb experts share the best management and husbandry practices, and participants make lifelong friendships. We learn as a group and have a lot of fun along the way,” Jarquin said. Attendees heard guest speakers and poultry experts on topics such as animal welfare, management techniques and housing at Cobb-Vantress global headquarters in Siloam Springs, Arkansas. 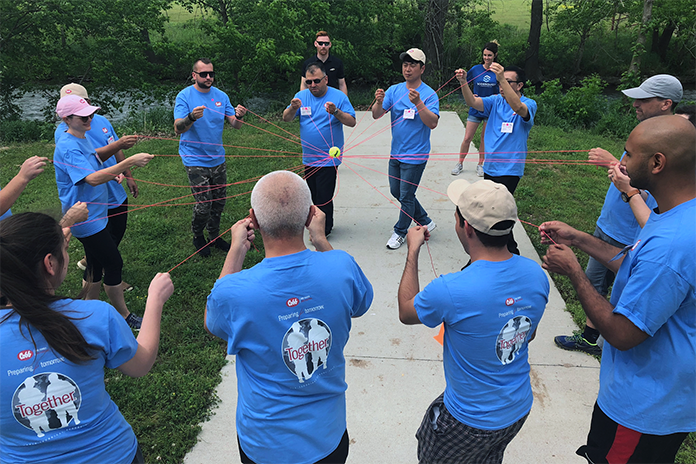 For some attendees it was their first trip to the United States, and they were able to enjoy a variety of entertainment options and outdoor activities including cycling, fishing, bowling and a cooking competition featuring cuisines from each of the participant’s regions.